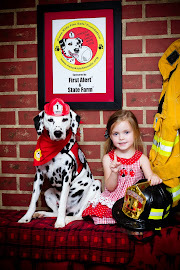 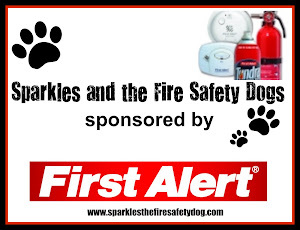 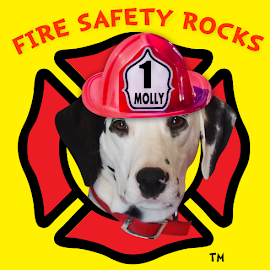 Tango the Fire Safety Dog appeared on FOX23's morning show in Tulsa, Oklahoma on June 13th. 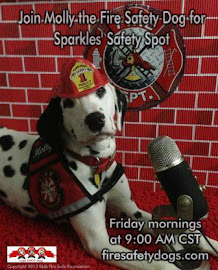 He had a wonderful time sharing fire safety with their viewing audience. 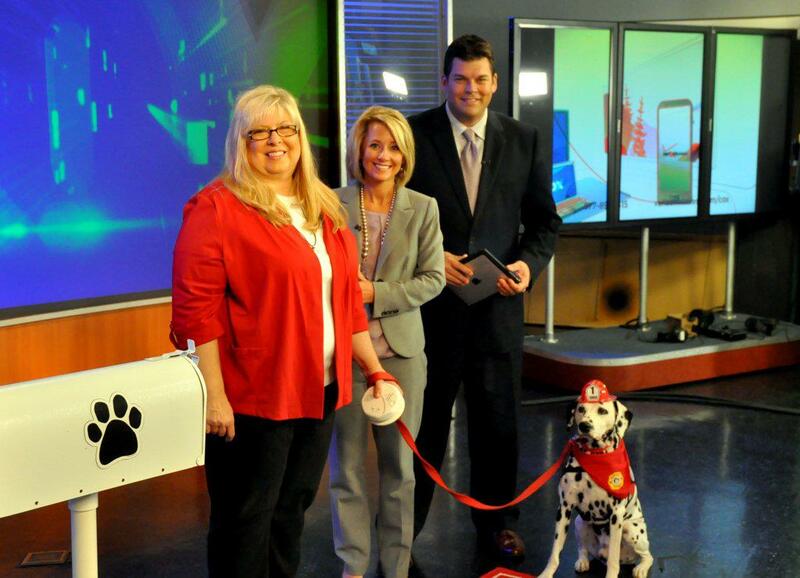 If unable to see the video, click HERE..
Special thanks to Jeff Davis at State Farm and Michelle Linn at FOX23 for assisting with this project!